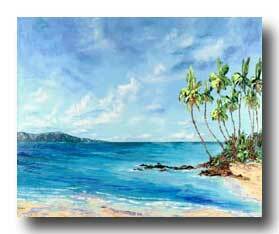 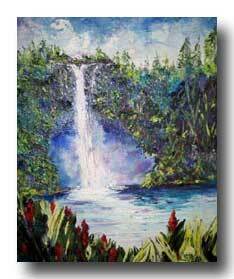 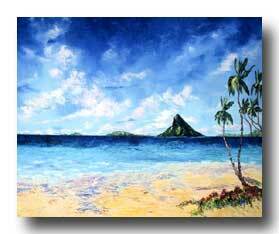 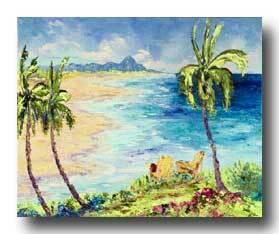 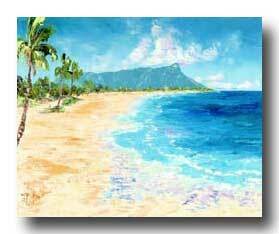 A painter of impressionistic landscapes of Hawaii, Baldwin studied at the Academy of Arts in Honolulu, Hawaii. 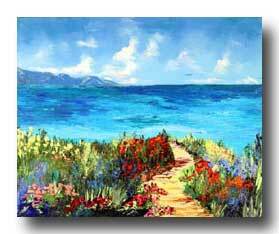 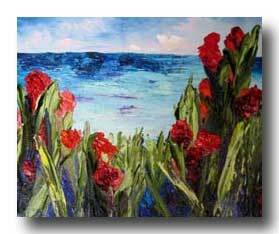 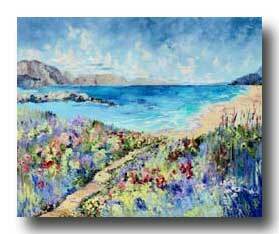 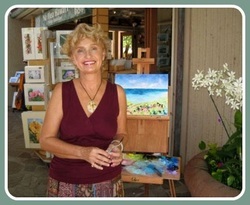 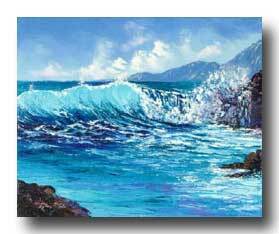 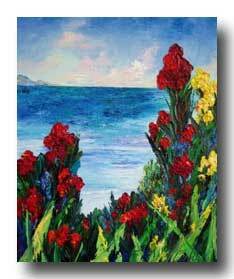 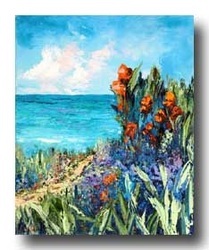 Her "Palette Knife" seascapes and florals have texture, pure color and a degree of Impasto to transport the viewer to Hawaii. 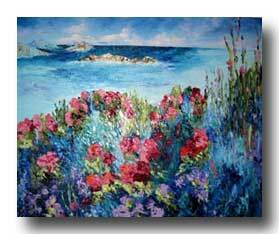 "To touch the scene with the hand and also with the eye is to bring nature alive"